Brief history | Lodos s. r. o. 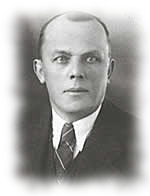 In 1923 established grandfathers of present owners Vincens and Josef Ouhrabka´s the company named OUHRABKA BROTHER´S. They started with production of coffee and spice grinders under the mark B.O.GARANTIE. They set to the market travel coffee grinder TRAMP and wall coffee grinder with patented double grinding mechanism. After World War II company produced 50 different coffee and spice grinders. 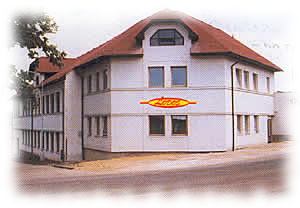 Activities of the company were discontinued in 1950 with order of nationalization and company became part of state company Orlické strojírny. 15.10.1991 grandsons of Ouhrabka´s brothers follow up with family tradition coffee and spice grinders production.They established company under the name LODOS s.r.o. (LOmnické DOmácí Strojky - home appliances from Lomnice). Phylosophy of company is based on continuing development and quality improvement of traditional and new products by strongly investing on the field of technology and production capacity.